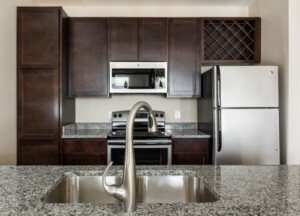 Make Mallard Bay Apartments your new luxury home! 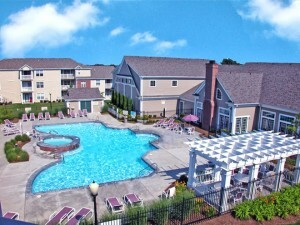 Located in historic Crown Point IN, Mallard Bay Apartments offers residents a contemporary lifestyle in the heart of Northwest Indiana. 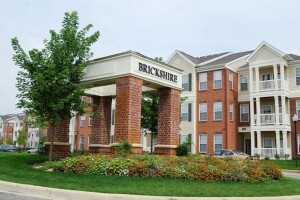 This resort-like community is situated within convenient highway access to I-65, 80/94, and the Chicago Skyway. 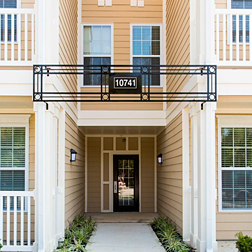 The beautiful beach front of the Lakeshore Dunes is less than 10 minutes away, along with such esteemed universities as Indiana State, Purdue, and Valparaiso. Enjoy an easy drive to downtown Chicago, whether for business or pleasure—but without the exorbitant Chicago rents.